We are engaged in business of manufacturing, supplying, trading and distributing of best quality Paper Plate Making Machine & Raw Material. We are also recognized as service providers of our products. 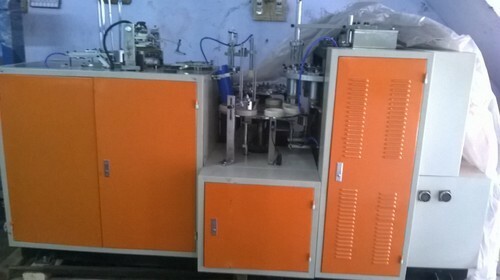 We are one of the most leading manufacturer, wholesaler, trader and supplier of a large array of superior quality Paper Plate Making Machines & Raw Material. The range offered by us has a wide demand in small get together, kitty parties, birthday parties and evening parties. Our products are widely demanded in the market and are provided at competitive prices. 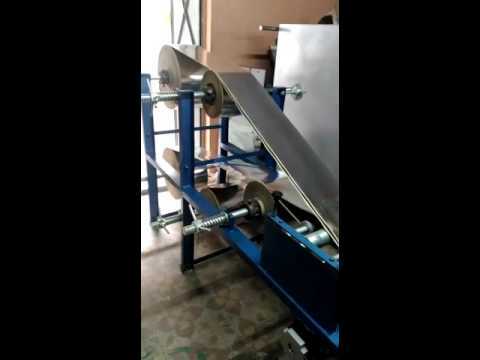 In addition to this, we trade Paper Plate Machinery, Paper Plate Raw Material and Packaging Material. Our enterprise sources these products from the most esteemed vendors. Stringently examined, the range which we offer is carefully packed so as to assure its flawlessness.